Plantspiration: Cat-Friendly Greenery To Cheer Up Your Home. I've already mentioned (a couple of times even, I think) how I would love some plants to cheer up my home for a while now. 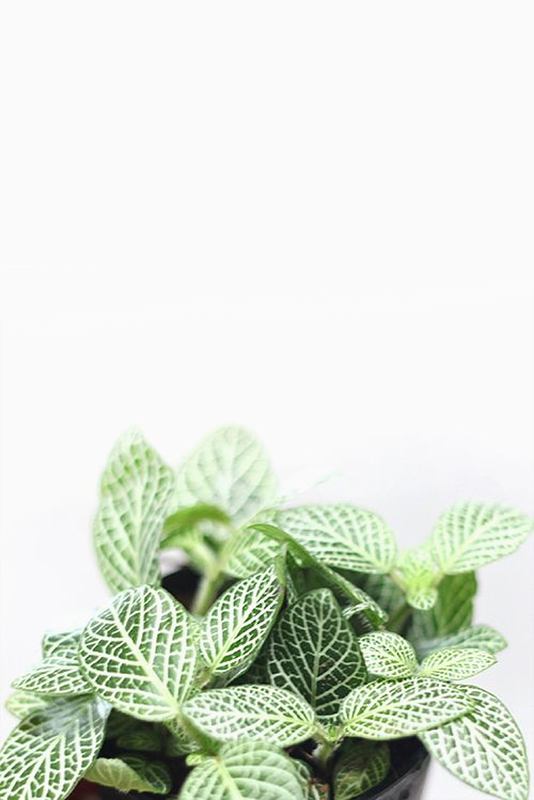 Having recently gained the company of two little ones, however, there's one big thing I have to keep in mind, and that's that a lot of gorgeous plants are in fact poisonous for Strummer and Leia. That's why I've devoted my free [sick] time to looking up a couple of favourites that are also safe to have in an apartment with cats. Here's five plants I've come up with so far, and - yes - this is definitely a wish list! Palm trees are just the prettiest to have in your home, don't you think? They're very impressive and instantly give a room that much more character. Not all palm trees are safe for cats, however, even life-threateningly poisonous, but the Parlor Palm (or Bamboo Palm) is a safe option when you're just too in love with the whole tropical feel. It's very easy to care for, as well, because it prefers not too strong lighting and doesn't need watering all that much. Only when the surface soil appears dry, and even then you have to make sure you don't over-water it. This one is perfect for a more robust look. It's extremely easy to look after, as well (as will most of these plants be, I'm a greeny you know), grows perfectly indoors and is not a regular water-lover either. Ferns are my absolute favourite and I simply MUST have one, one day. But once again: a lot of fern types are very poisonous for pets. The Boston Fern is not, thank heavens, because it seems like the perfect fit to cheer up my bathroom. It needs a cool place with a high humidity level and indirect light, and flourishes on just a bit of fertiliser a few times a year. Doesn't sound that difficult now, does it? Now the only must this cute little thing requires is a lot of sunlight. Easy as that. Besides, if you put it in a hanging basket it could get pretty impressive to look at. Another tropical pick, and therefore one that needs high humidity, too. Misting the leaves once in a while might be necessary, and you preferably keep it in a warm area away from drafts. There you go! If you have pets and are not sure about the safety of your plants, this website is a pretty thorough place to start. Q: what's your favourite house plant?